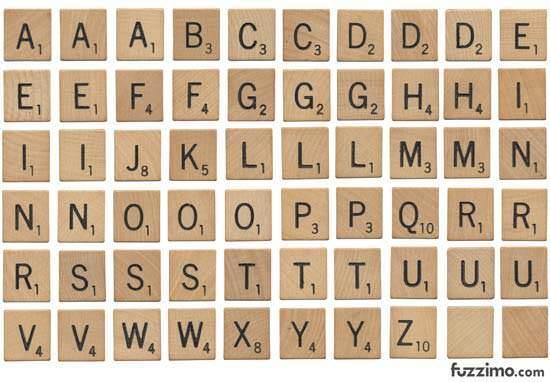 Can someone either create the word COCKY in scrabble font for me, or tell me how to do it? I need it for a game. I wish I knew how to do what you need here.....and I'm not being COCKY. THANK YOU!!! You're a life saver!!!!!!!!!! Happy to help, mon cherie! Oh you got your letters! That was quick! How did you create the letters? I took snapshots of the letter tiles and strung them together. Oh, I thought you used some online scrabble letter generator. No, I looked for one but couldn't find one. Found lots of scrabble stuff but none that actually made the word in tile-like appearance; there are some generators that make them black and white. Thanks, Mayhem! Those tiles look better than mine. How would I put them together to form a word? I don't know how to do that, or to collage pictures, either. Yes, you basically have to cut and paste them together. Did you have a word you would like to have made? Not now, but in the future I might like to use it. Would I do it in Word or is there a program to do it in? I do it in MS Paint. I just load up the tiles in separate windows - and then copy/paste the tiles in to one window.